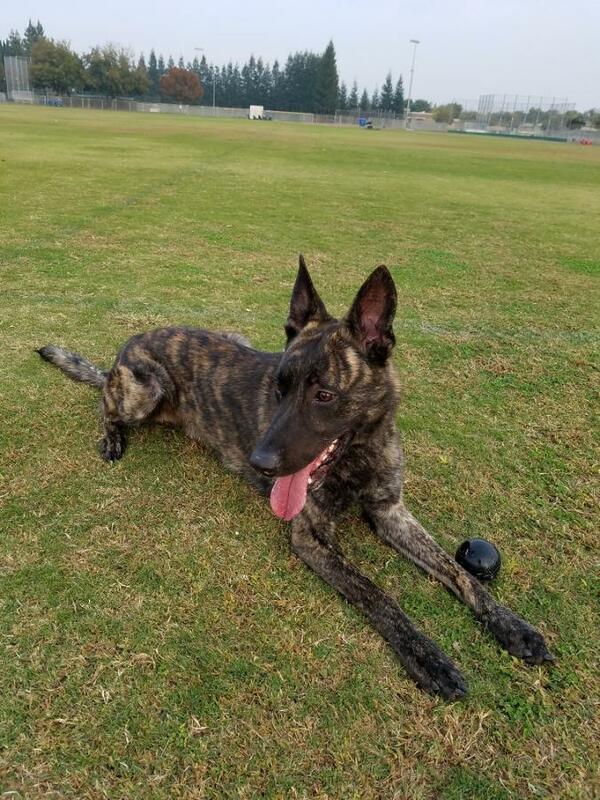 I am new to this forum and the Dutch Shepherd world. 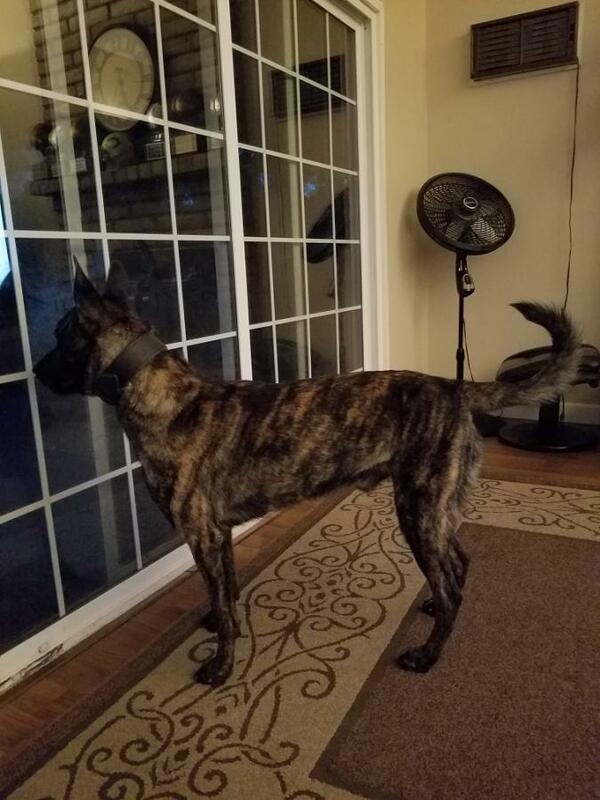 I have an awesome 2 year old male named Jax. I am currently on a project to find his DNA bloodline. He came to me from a friend who could not keep him anymore due to moving out of state and could not locate his paperwork during the move. My question is, can someone point me in the right direction to research his ear tattoo and possibly get a REAL DNA bloodline test other than the ones located on the internet that will obviously tell me that Jax is in fact a DS. Thanks for the reply Western Rider. The vendor who supplied Jax (his original name was Bishop), is now out of business. They were located in northern California. 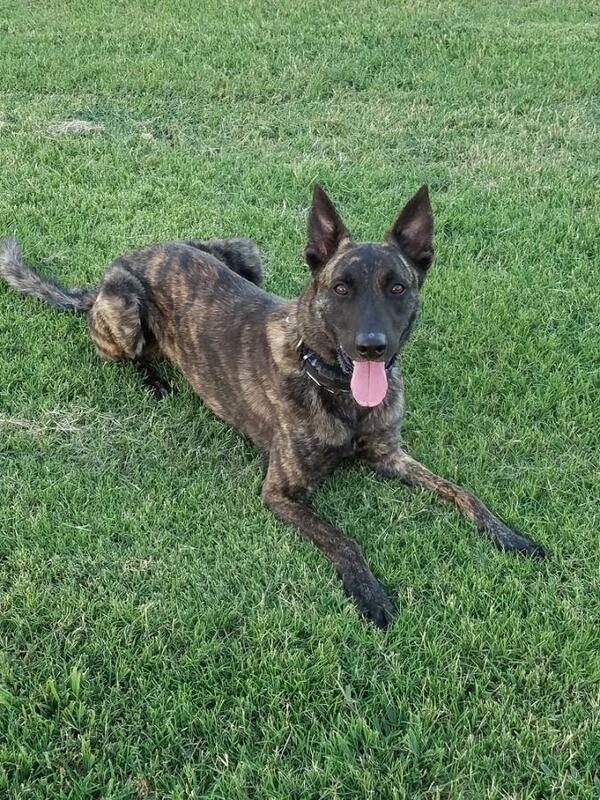 Jax is KNPV and has partial training in French Ring. That's all I know as of now. When I get home, I will post his ear tattoo info. I am hoping for some sort of registry to get some background on him. If you know the breeder, kennel or vendor name that is a help even if they are out of business the more information the better the chance to get more information. A picture would be nice if you have one. Just to put a face on the questions. Errr, OP, I think W.Rider wants a pic of your dog, in case you were wondering if this is some weird website that wants photos of members*, and getting worried ! 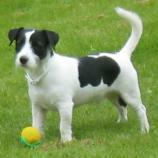 Seriously, the photos of dogs whose ancestry is in question can sometimes help trigger a recognition of particular inherited features in readers (much as you might look a little like one of your own grandfathers or someone).And its always nicer to have a picture to go with a pedigree, for future records. *Not that we don't (very) occasionally swap pics of ourselves, for our own amusement - just not conditional for reading here. Hundmutter had to laugh when I read your post. Thank you for clearing that up. Could be why OP has not been back.! !